Do you want to get in touch with the European water sector? The European water sector has an estimated turnover of 400-500 billion euro per year and provides 600.000 jobs. 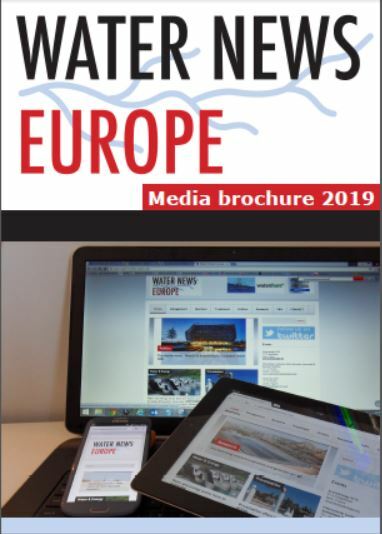 Water News Europe is your gateway to the European water market. Download our mediakit and discover all advertise possibilities. Please contact our service desk if you have any questions.